Cruises are for rich retirees. That thought stuck with me for the longest of time and perhaps that’s why I had never considered it as a means of travel. 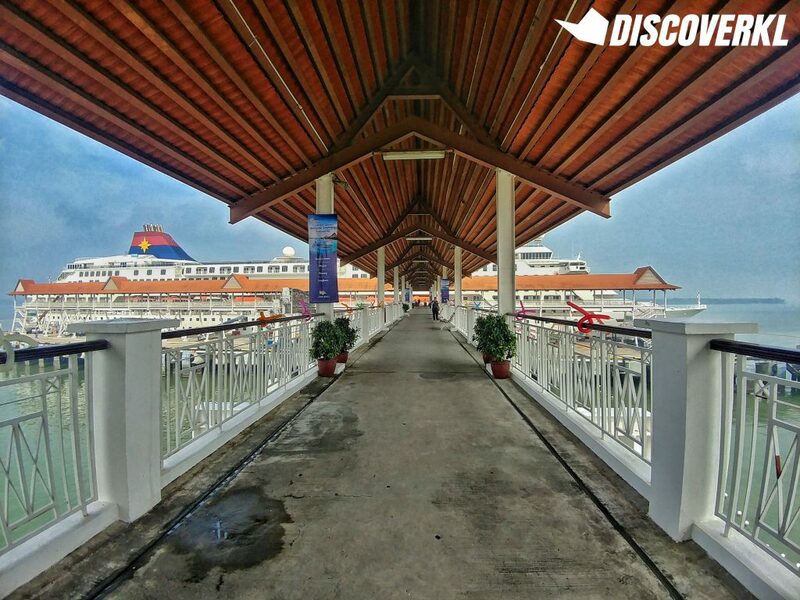 Recently, the DiscoverKL team had the opportunity to be a part of Genting Superstar Gemini’s inaugural homeport deployment and I knew that it was a chance to either be proven very wrong or right all along. Coincidentally, we set sail at the same time as party cruise, It’s The Ship. In comparison, Superstar Gemini was the introverted sibling with an entirely different idea of partying. Nope, we didn’t have foam parties and music DJs on board our 4-day-3-night cruise to Phuket and Penang, but what we had instead suited our introverted personalities, plus the calm and peace that we really needed. Performances were held at the Stardust Lounge, a theatre which can accommodate up to 630 guests at any given time—although actual seating spaces are far less. Besides dance classes, other activities are held here throughout the day as well, including game shows and movies. Our tip would be to arrive early for highly anticipated performances such as Circus so you can score yourself a seat with a good view. There were a couple of times where we arrived slightly later and had to take our spot right at the back. 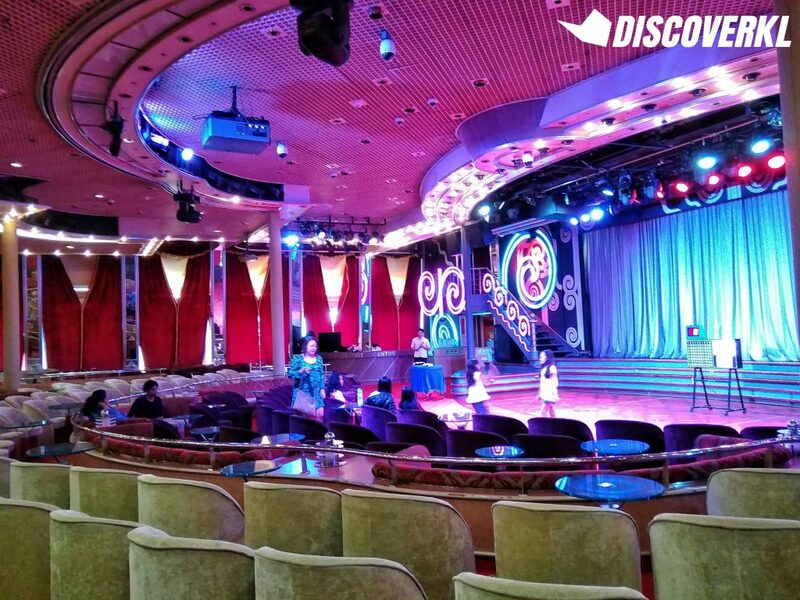 On board the Superstar Gemini, there is also a 24/7 KTV lounge. We gave this one a miss as there were frankly more interesting adventures on board to experience. Still, it’s cool how you can chill with a drink bought at the bar (located right next to it) and it’ll earn you one free song at the karaoke lounge. 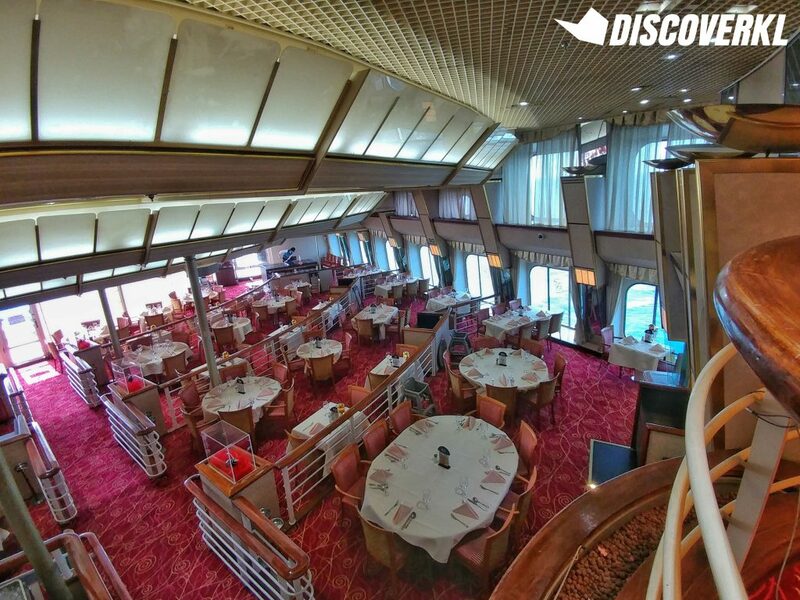 You’ll never go hungry on the ship as meals are served 5 times a day! 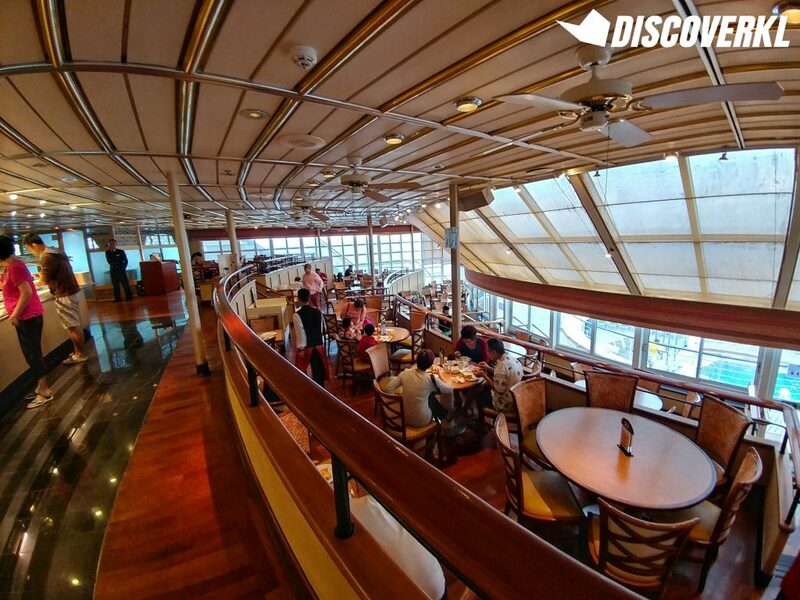 Though there are 11 eateries in total, we quickly found that the cruise fare only includes meals at 4 different restaurants: Oceana Barbecue, Bella Vista, Mariner’s and Dynasty. 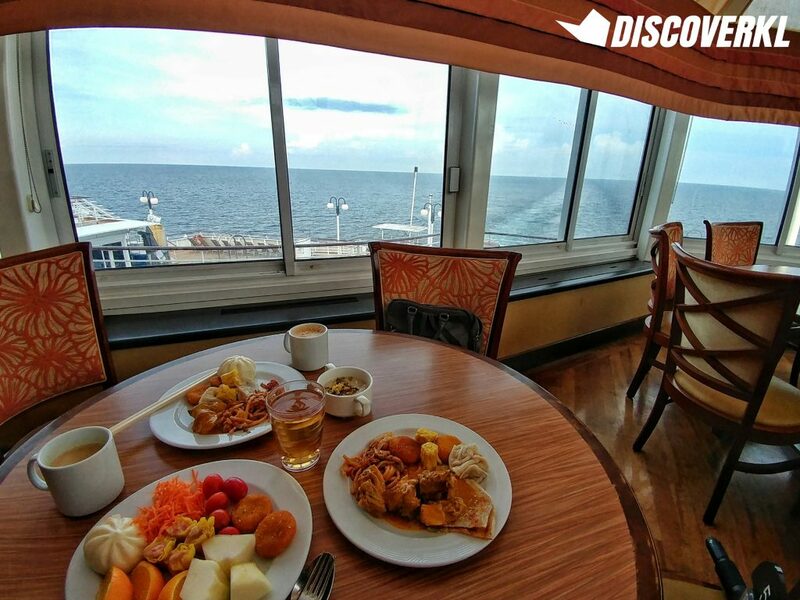 If you wish to head to the other restaurants or bars on board, do note that the bill will be charged to your cabin and you may settle the payment at the reception on your last day. 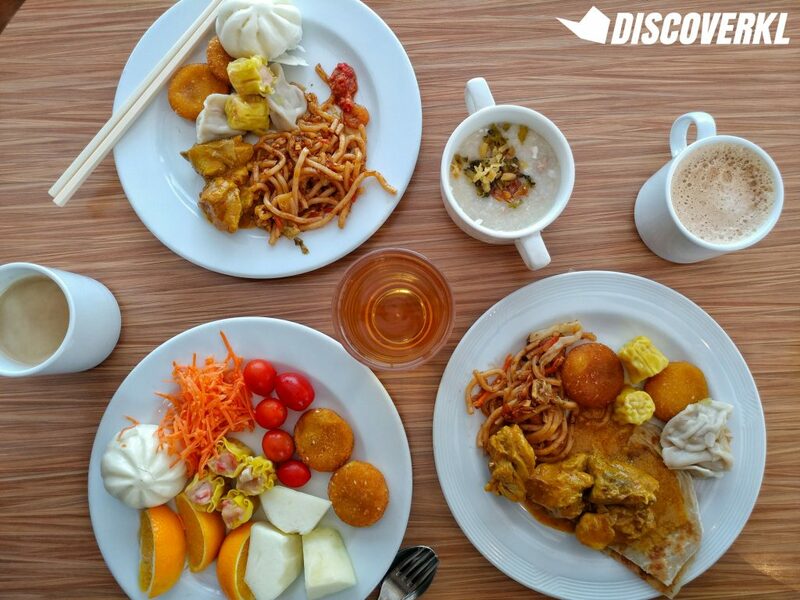 Meals are served buffet-style at these 4 restaurants and it includes mains, desserts and beverages. Our favourite was Oceana Barbecue for the selection of grilled proteins including prawn, lobster, crab and lamb. It’s such a shame that though there are umbrella shades, the restaurant is outdoors and subject to unpredictable weather. We even experienced heavy rain one evening and had to quickly run for shelter. We would have gone for seconds had it not rained! Bella Vista and Mariner’s unfortunately fell short of our expectations as the meals, and desserts in particular, were average at best. Some of the standouts at both restaurants though, were the carbs, such as the noodles and rice. 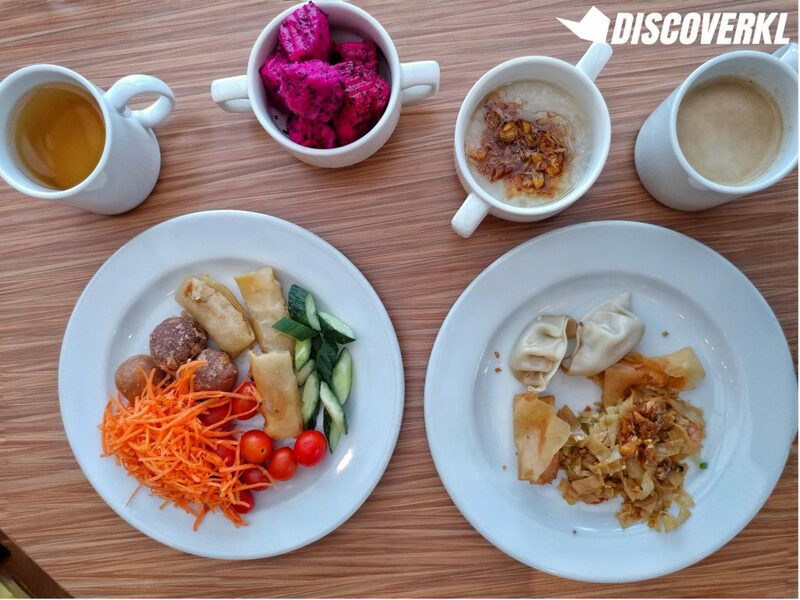 We deduced that meals that were prepared fresh on board were tastier whilst those that unfortunately have to be pre-packaged for convenience (dumplings and paos) were not as appetising. Dynasty, in particular was one that was difficult to gain entry to as there was always a long queue. We’d suggest waking up early to enjoy breakfast here as the queue is much shorter then. 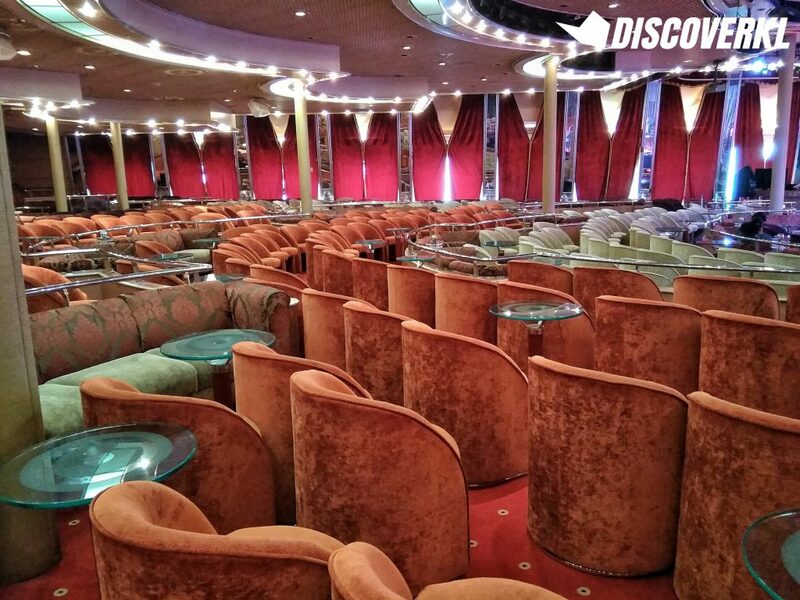 In fact, we got up early one morning to catch the sunrise (best views on Deck 10) and headed straight for Dynasty—there wasn’t a line in sight. Also, try asking the crew if a window seat is available so you could have an unobstructed view of the blue sea whilst you enjoy your meal. All of the restaurants on board the Superstar Gemini have different opening hours but if you’re hungry in the middle of the night, the Blue Lagoon restaurant and bar is open 24/7. Guests are entitled to one meal a day at each of these 4 eateries and you would have to produce your cabin card for verification. After all the feasting, it only felt right to head to the gym. It helped that it was open till 2am too, so if you prefer working out alone, you’ll likely be able to experience that at 1 in the morning. The King Neptune Health Club comprises of a gym, salon and spa. There are no charges for the gym but you would have to sign in and out and follow the proper attire guideline (sportswear and sport shoes only). The salon and spa on the other hand, include separate charges. There are special deals for both and you’ll find it on your Star Navigator—the cruise ship’s newsletter that’s sent to your doorstep each morning. We easily spent close to an hour at the gym because it’s equipped with the basics for a small space. 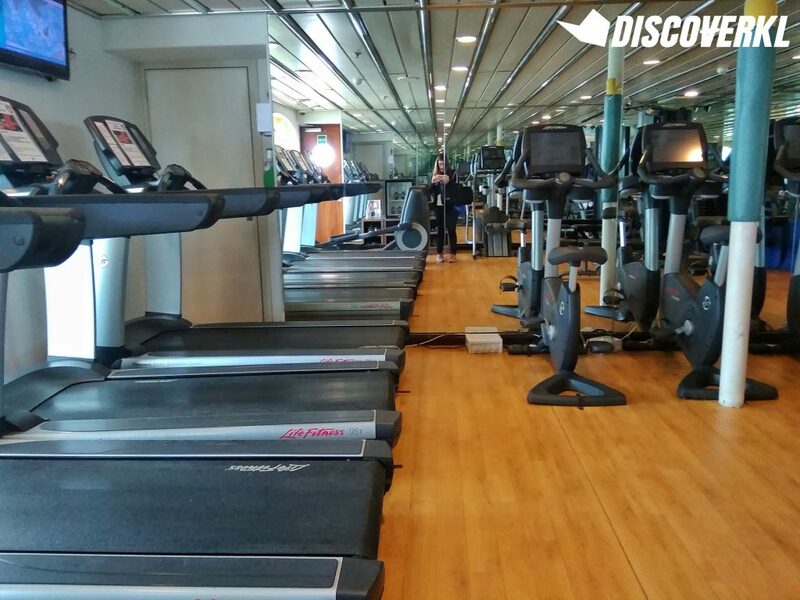 There are treadmills, ellipticals, stationary bikes and weight machines as well as free weights. 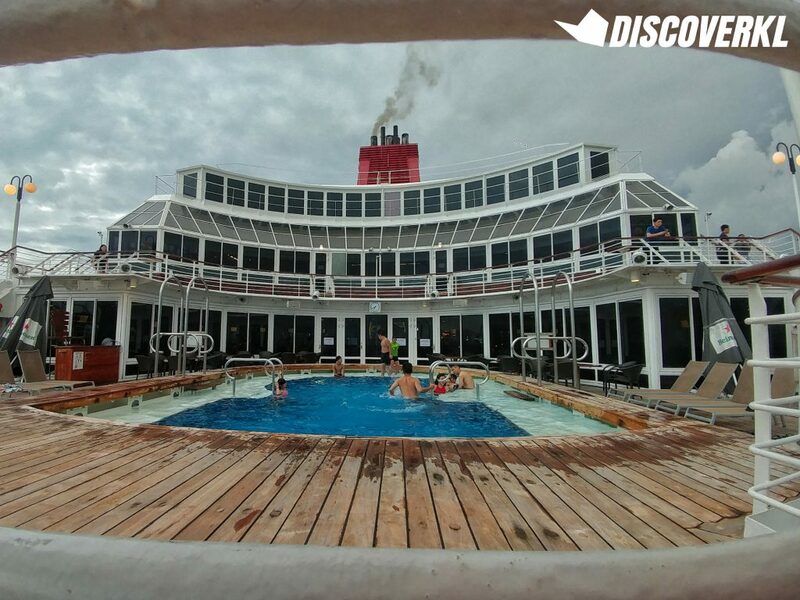 If you prefer chilling by the pool, there’s a jacuzzi and 2 swimming pools located on different decks. 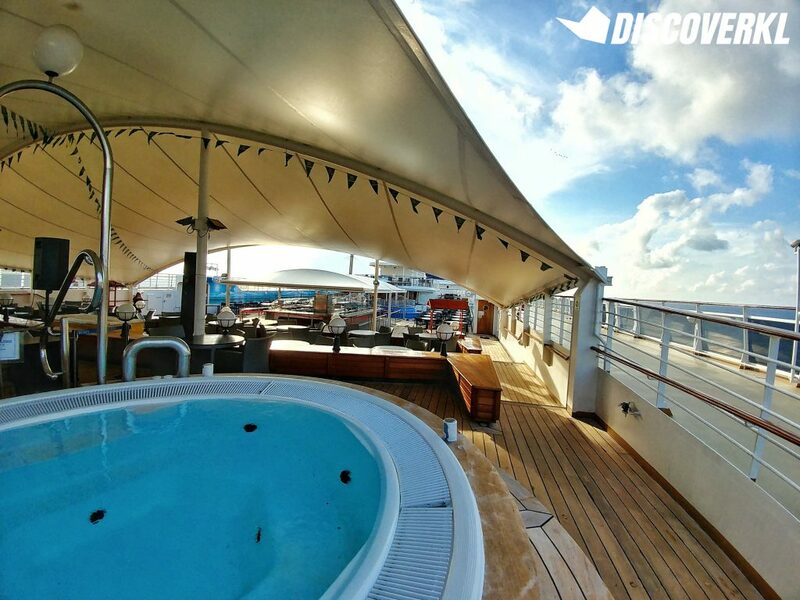 The jacuzzi can easily accommodate 8-10 people at any given time and doesn’t require any pre-booking. 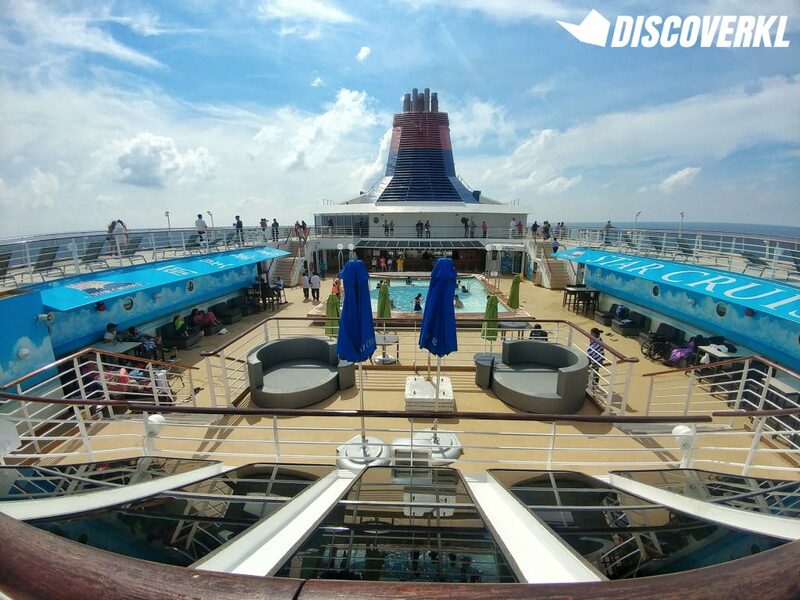 As for the pool, we would recommend heading to the Topsider’s pool on deck 11, purely for the views and for the ‘gram. Other facilities on board include the child care centre, medical centre, mahjong room and casino. 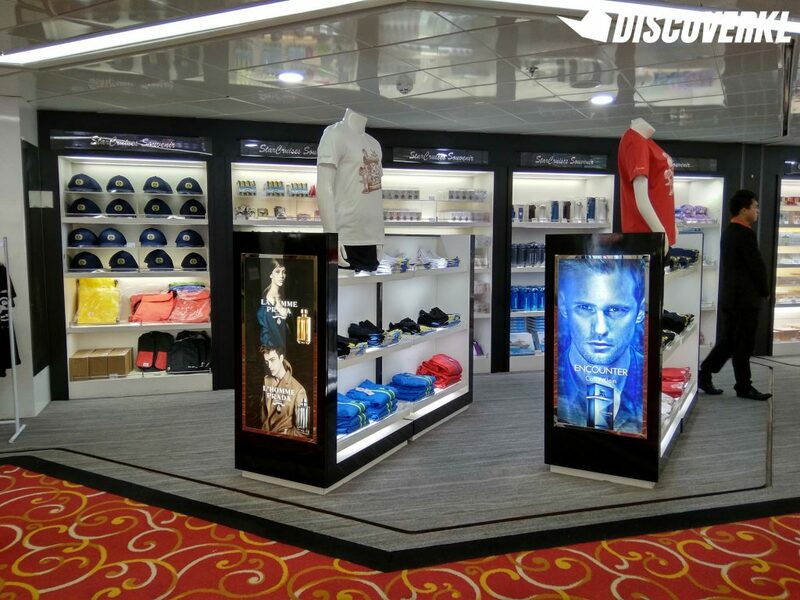 There’s also a duty-free outlet where you can pick up watches, jewelry, cosmetics and even Superstar Gemini souvenirs. Most of the items are slightly pricier than retail stores but we’d have to say that some of the offerings are pretty unique: such as Korean beauty brand Papa Recipe. For brands which are available in KL, such as SK-II and Laneige, they are pretty well-stocked too. We would imagine some guests running out of their favourite Lancôme facial toner or wanting to purchase some facial masks to pamper themselves back at their cabin. 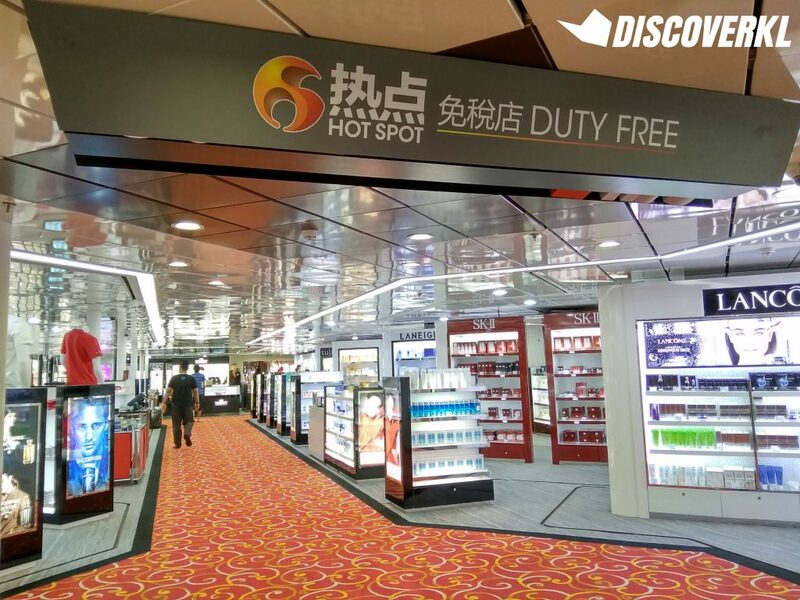 This is where the Duty Free outlet can come in handy. Speaking of cabins, there are 8 types on board the ship. 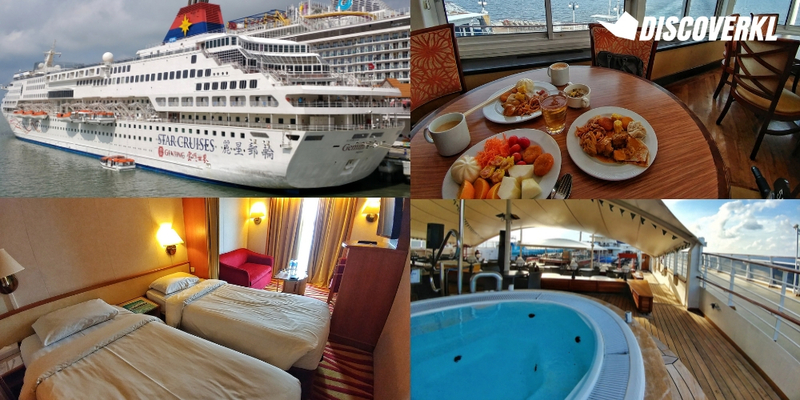 Do note that while booking of rooms on the ship is not available (you will have to book your room prior to your trip), you can get an upgrade but of course, this is subject to availability. We stayed at the “Oceanview Stateroom with Window” and boy, did it come with a view. The room is equipped with a sofa bed and curtains conveniently separating the beds from the lounge area. The TV came in handy too as we stayed in most nights, being the introverts that we are. The bathroom, though small, was surprisingly well-equipped with toiletries, including a body lotion and a hair dryer. Though the cruise stopped for disembarkation twice, we only got off at Phuket. 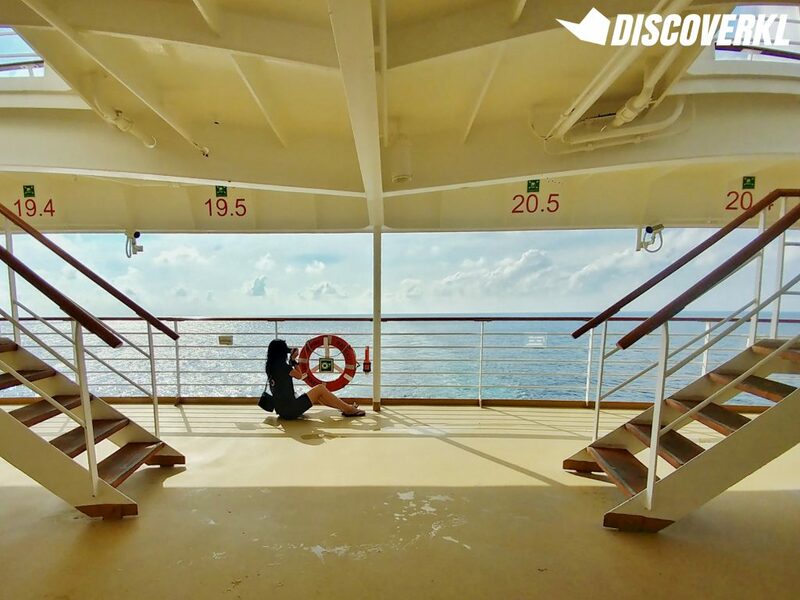 The entire on-ground trip is roughly 5 hours long, excluding the hour-long disembarkation process. 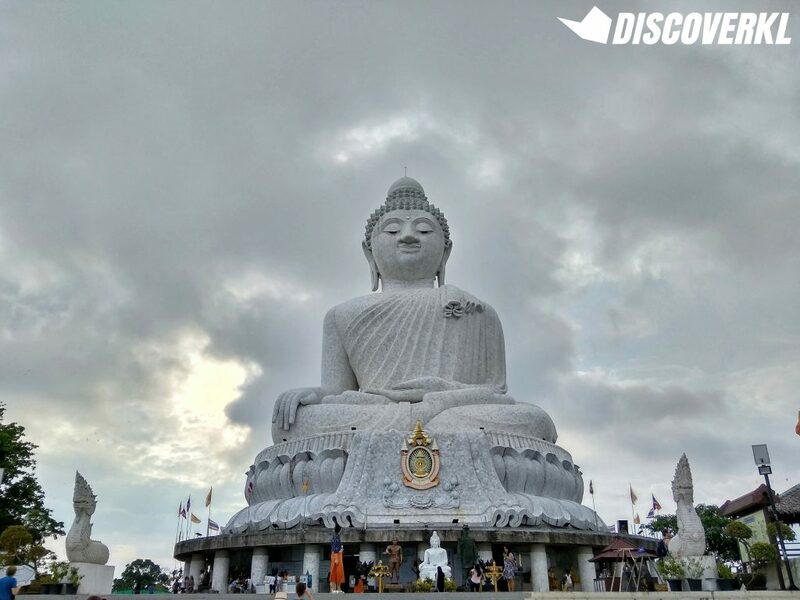 Shore excursions are priced separately but we had the opportunity to join the Phuket tour, organised by the Genting group. Our trip included stops at the Big Buddha, Wat Chalong, a cashew nut factory and dinner at a local Thai restaurant. Due to time constraints, we had to give the Jungceylon Shopping Centre a miss. Still, we’d say it’s a pretty well-planned tour (kudos to our tour guide, Rainie) for the amount of time we had at each location, minus the travel time by bus and ferry. And the meal we had in Phuket was easily worth the lengthy disembarkation process. 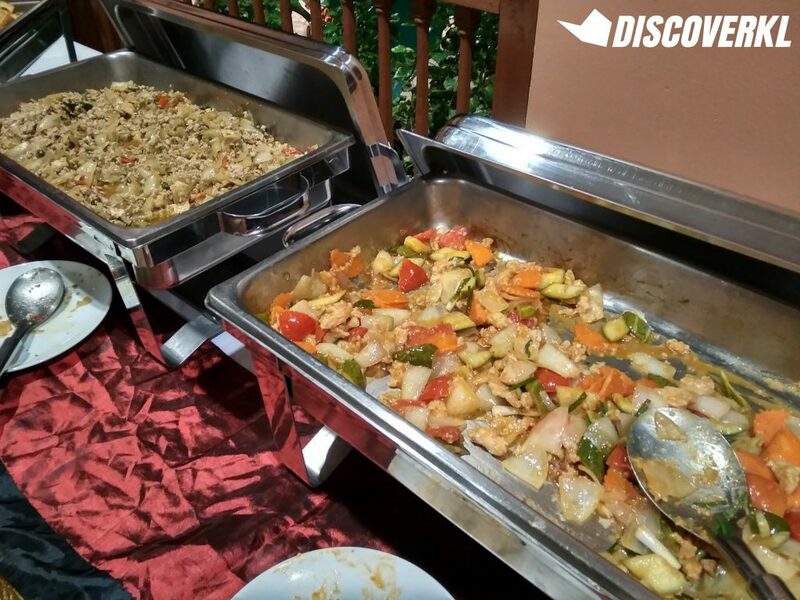 The usual suspects were there, including dishes like the Spicy Thai Basil Chicken and Sweet and Sour Thai Chicken. In fact, all of us went back for seconds and thirds. At the end of the cruise, I find that I’m proven wrong. No, the cruise is clearly not just for retirees and no, you don’t have to be filthy rich either. All you need is a sense of adventure and an open mind. The Superstar Gemini may not be as premium as its sister ships like the Genting Dream and World Dream; but it has its fair share of fun and relaxation, particularly catering to families and young groups of millennials. So Why Is It The Cruise For Us? 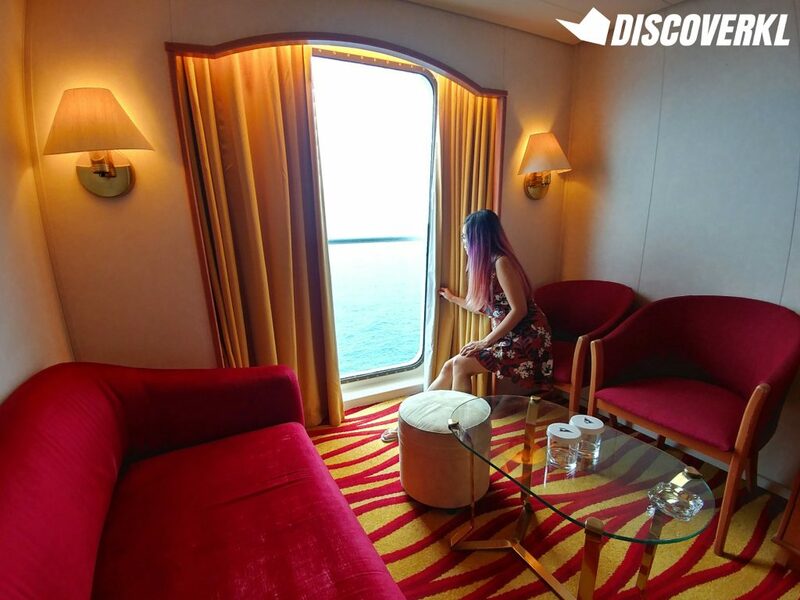 The Genting Dream, which played host to It’s The Ship, has its own appeal and there’d definitely be those who would appreciate the music and just the experience of being on a party cruise. 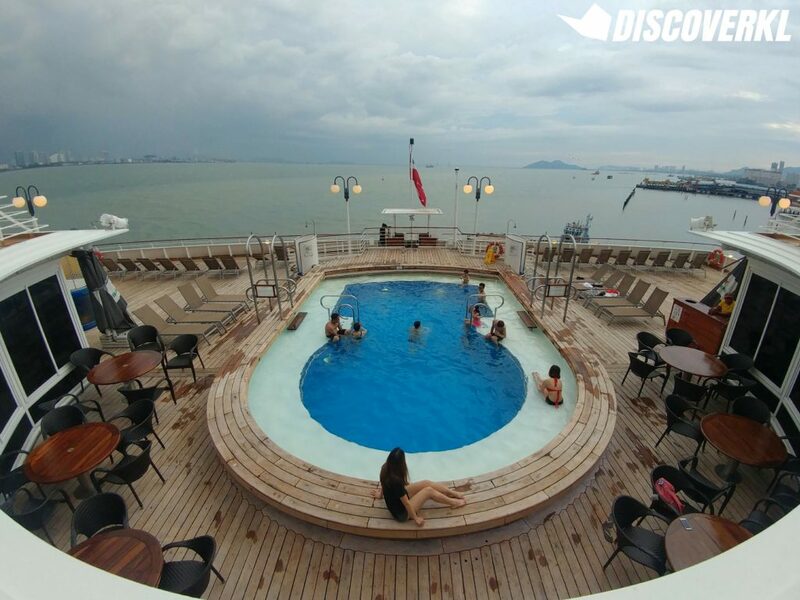 But for introverts who would appreciate the peace and calm of the ocean and just enjoying the facilities such as the pool, gym and jacuzzi, the Superstar Gemini would be more up their alley. 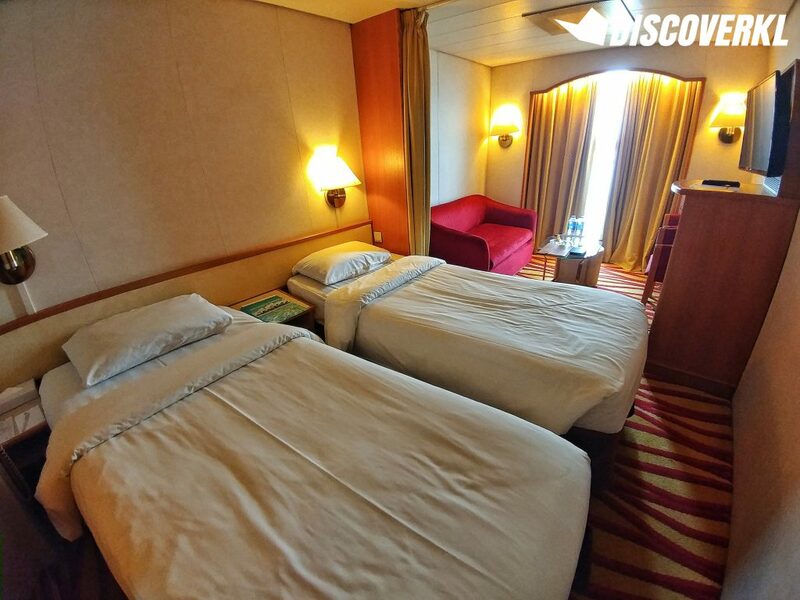 Prices for twin sharing starts at RM999 (we got to experience the RM1,149 cabin) and it’s also slightly more affordable as compared to Genting Dream. The basic package for 2 on the Genting Dream is RM1,198 and it also has a shorter 2-night route of Singapore-Port Klang-Singapore. For introverts like us, whose idea of a perfect day is curling up on a couch with a good book or being at one with nature, Superstar Gemini is how we cruise.